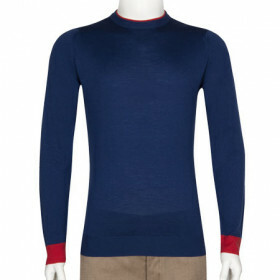 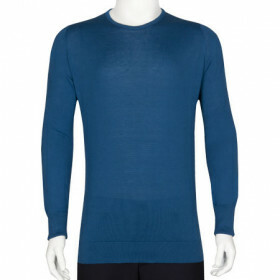 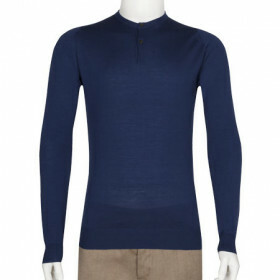 Markeaton is a crew neck pullover with a v-insert offering a more casual look. 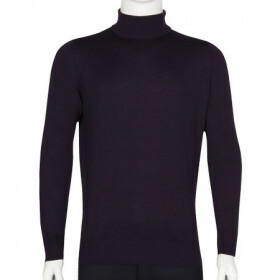 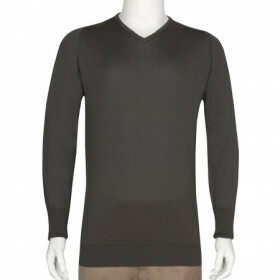 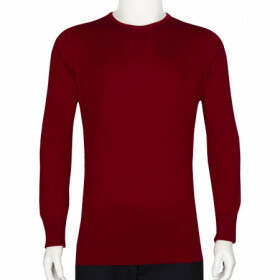 Made from a slightly heavier, Extra Fine Merino Wool, Markeaton is a great winter warmer. 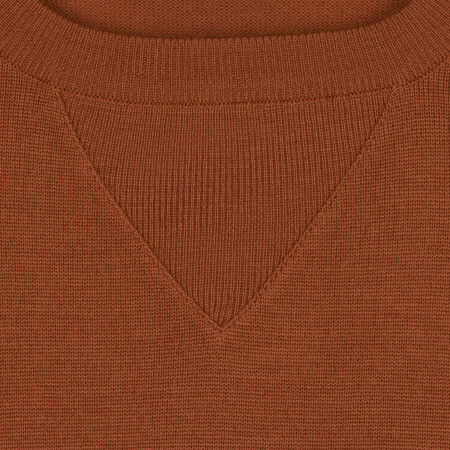 Markeaton is a crew neck pullover with a vee insert offering a more casual look. 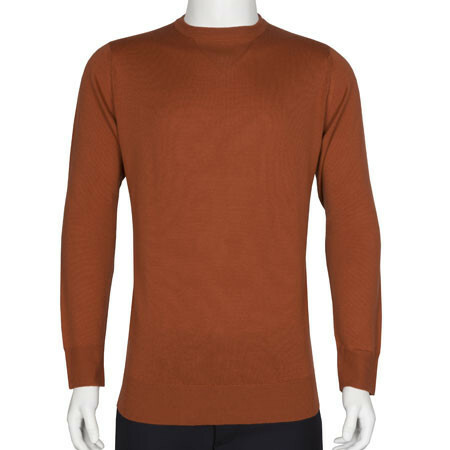 Made from a slightly heavier, 24 gauge wool, Markeaton is a great winter warmer.